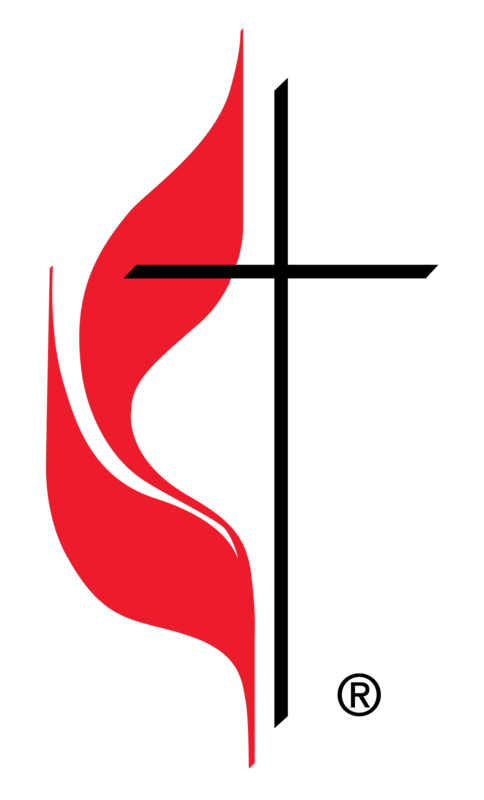 RECTOR FIRST UNITED METHODIST CHURCH – Serving with Open Hearts. Open Minds. Open Doors. Serving with Open Hearts. Open Minds. Open Doors. Sunday Worship at 10:50 a.m.